Well it wouldn’t be England without BBQing in the rain would it? 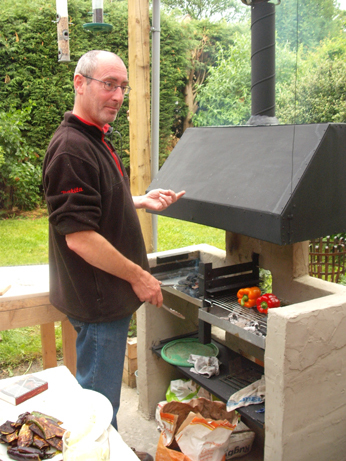 Today I visited my brother Ben to christen his new hand-built BBQ. We had a lovely time (in the rain) but luckily his BBQ is under a shelter (we do live in Yorkshire after all) so rain did not stop play. 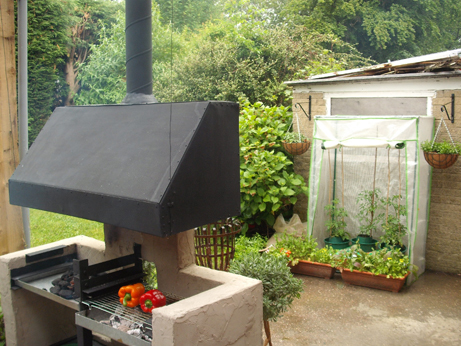 He plans to extend the outdoor cooking complex with a pizza oven next. Ben and his partner Amanda are really keen cooks and as well as the veg they grow in their garden they have an allotment so tonight’s menu featured home-grown new potatoes, salad leaves and radishes which was all wonderful. Amanda also makes brilliant jams and chutneys – her rhubarb chutney is superb and is very sought after in the family. I travel a lot for work and mainly it is local city visits but I have been to Oldham a couple of times in recent weeks and as the train station there is currently closed for refurbishment I have taken the bus which is the most wonderful journey through Saddleworth and the moors. The scenery is fab so this week I took my camera to capture my journey. At the moment I live near town which is very convenient and practical but am planning on moving a bit further out towards the moors in the not too distant future. This would be an ideal location for me – just look at that little fixer upper (aka derelict cottage over there) – what wonderful views! I have been very busy on the sewing front but nothing finished yet to show you – lots of boring hemming etc but hopefully will finish Ellie’s new dress soon – needs to be ready by Friday anyway. Hope that you have had a good weekend – thanks for visiting. Oh , what beautiful photos. The moors seem so romantic to an Australian, who has desert dunes instead. I’d being going back to christen the pizza oven, myself! Yum! Yes they are wonderful – I love the countryside round here and can see the moors from my house – they are very uplifting! 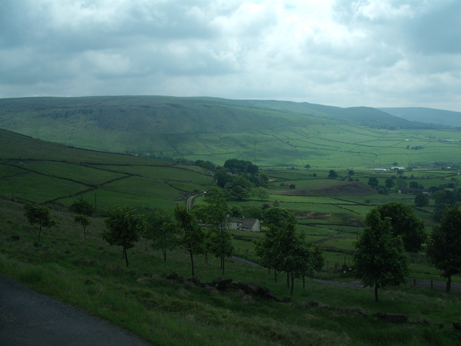 Saddleworth is always breathtaking – rain, sun or snow! Yes I love it – going again in two weeks time! What super pictures of the moors Alison. 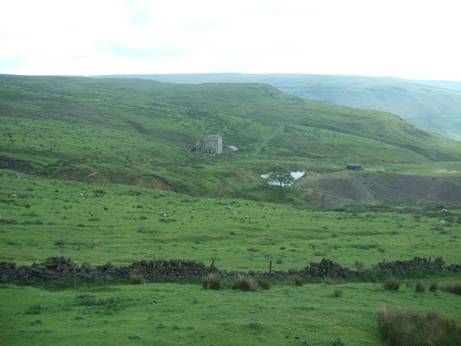 Wonderful photos of Saddleworth Moor, you’re brave to do the journey by bus though – I’m not a good traveller on buses! I’ve never been to this area in spite of growing up in Macclesfield in Cheshire, living on the Derbyshire/Yorkshire border and travelling regularly up to the Lancashire coast. It’s time I did something about this gap in my life I think, it looks beautiful. 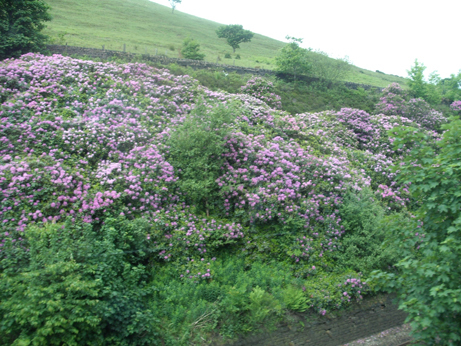 Well I love buses and trains which is s good job as I don’t drive – yes it is very beautiful – I suggest visiting Uppermill for a very cute little village plus canal and Dovestones reservoir for amazing scenery. I am very lucky to live so near such wonderful countryside.